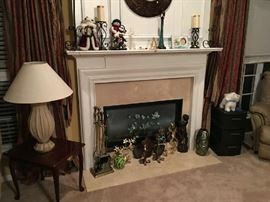 AddressThe address for this sale in Morrisville, NC 27560 will no longer be shown since it has already ended. 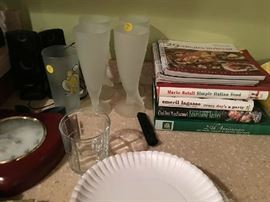 Glass Top Kitchen table with 4 Chairs, 2 Queen size Beds, 1 Youth bed, Sectional Sofa, Recliner, Clothes, Shoes, Christmas , Halloween, Lady’s Hats. 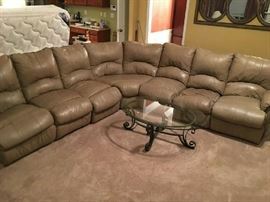 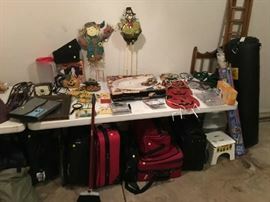 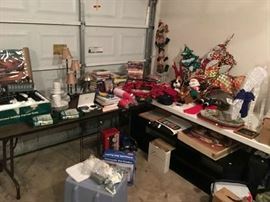 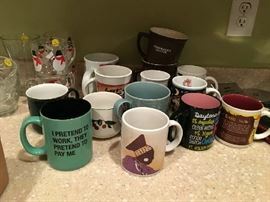 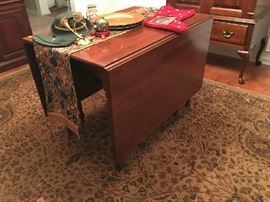 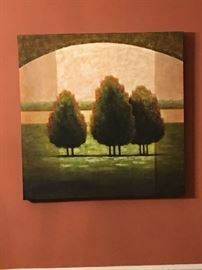 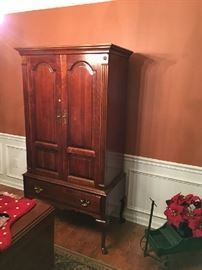 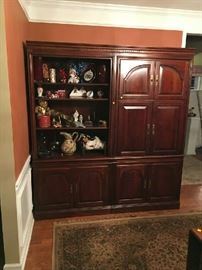 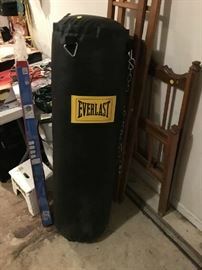 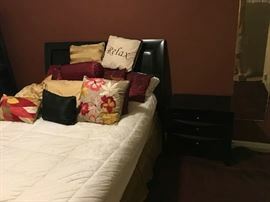 Games, Purses, Book Cases, Dishes, Refrigerator, Exercise Equipment, 2 Chest of Drawers, 1 Dresser, Glass Top Coffee and 2 Glass top Side Tables, Mahogany coffee table, 2 Mahogany end tables, Kitchen Items, and Much more …..